To encourage consistency across the site and make the sales process as easy as possible for consumers, Amazon encourages sellers to use pre-existing generic ASINs (or Amazon Standard Identification Numbers) where possible. A recent IPEC case, Jadebray & Noa and Nani v Clarke-Coles  EWHC 1400 considered whether this reuse could constitute trade mark infringement and passing off in certain circumstances. 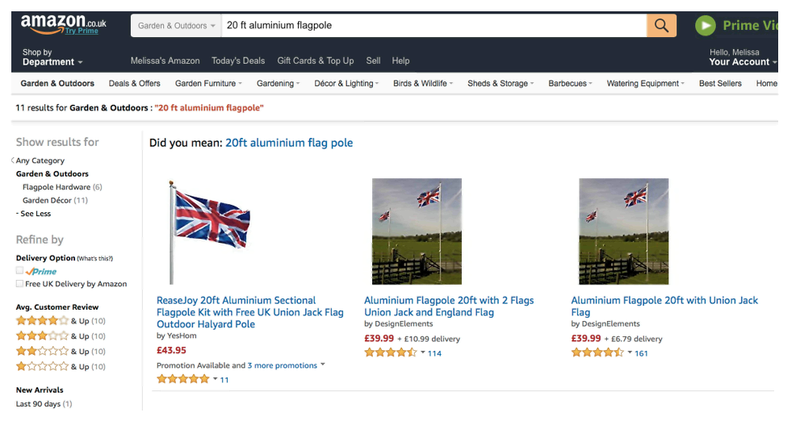 Noa and Nani sold flagpoles on Amazon.co.uk in three different packages with varying numbers and types of flags. Each variant was sold under a separate listing with a different ASIN. Each listing was identical apart from the total price. The names of the product listings were all descriptive, e.g. 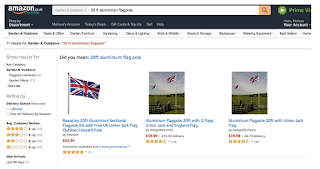 "Aluminium Flagpole 20ft with Union Jack Flag" underneath each listing it identified the flagpoles as "by Design Elements". Clarke-Coles used the same listings to sell its own flagpoles which included the reference to "by Design Elements". These flagpoles matched the description but were made to a different design and were broadly the same quality. The big difference was that Clarke-Coles undercut Noa and Nani leading them to effectively lose all sales. Was use of the listing trade mark infringement? Amazon suggests ASINs and related listings but HHJ Melissa Clarke found that there was no requirement for sellers to use those listings and it was up to Clarke-Coles to assess the specification to determine whether the product was the same and if not create its own listing. The average consumer of flagpoles was identified as "a considered one, rather than a whimsical or impulsive one". As a result "he is likely to pay close attention to all of the information on the listing" including the further details and customer reviews. Rather than simply a "shop name" the judge held that the reference to "by Design Elements" was use of a sign which acted to indicate the origin of the goods. This was because the average consumer would have taken them as coming from the specified manufacturer of the product rather than simply the person who created the listing. Double identity under section 10(1) Trade Marks Act 1994? The Claimant argued double identity on the basis that the differences between the device and "Design Elements" were so insignificant to the average consumer that they would go unnoticed per LTJ Diffusion. (iii) the Trade Mark separates the words 'Design' and 'Elements' with a space, whereas the sign complained of removes the space between them and so reduces the identity between the Trade Mark and the sign. The distinctive font and the blue flag device are elements which are not represented at all in the sign complained of. In particular, the absence in the sign of the jaunty blue flag device of the Trade Mark is, in my judgment, not a difference which is likely to go unnoticed by the average consumer. (iii) there is no great degree of variation in the stylised version of the words used in the Trade Mark, which are easily recognisable in a highly legible, albeit unusual, font. the likelihood that the average consumer will consider that the Product emanates from the stated manufacturer, DesignElements, or is economically linked to that source. Although there was no evidence of evidence of actual confusion over a four year period and "the lack of familiarity with the trade mark" for the average consumer. This did not outweigh the other factors. There was insufficient evidence that the Design Elements name had sufficient reputation amongst a significant part of the relevant public. HHJ Clarke easily found passing off. Goodwill and damage were quickly identified. 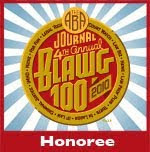 The main issue concerned misrepresentation. The test is that in the Jif Lemon case, per Lord Oliver at paragraph 407: "… is it on the balance of probabilities likely that, if the appellants were not restrained as they have been, a substantial number of members of the public will be misled into purchasing the defendants' product in the belief that it is the respondents' product?" I have no doubt that they were. The Listings state that the 20ft Aluminium Flagpoles the consumers are considering purchasing are 'by DesignElements'. If they click into the further information section, they will be told they are considering purchasing a flagpole manufactured by DesignElements. The photograph on the listing is of a DesignElements flagpole, which I remind myself is materially different in design to that of the Product, although it is not clear if those differences are visible from the photograph. Those potential consumers, when they clicked to buy the Product and became actual consumers, must have assumed that they were buying, and would receive, a DesignElements flagpole. They did not. I am satisfied that use of the Listing to sell the Product is a misrepresentation by the Defendant amounting to a deception. Because the quantum of the lost Amazon sales was easy to establish, the judge considered it at the same time. The judge wielded a "broad axe" and assessed the loss of profits at £14.45 per unit x 1,755 units i.e. £25,359.75. You can have more fun with flags here. A good summary. 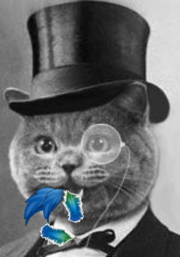 I am the claimants' solicitor. We were sure there had been infringement. People are free to list their goods on Amazon other than against an ASIN (which is like a book ISBN number) where their goods are not made by nor licensed by the trade mark owner, but if, instead, they choose to do so they need to ensure they are the genuine branded goods, not merely goods wihch are similar or substitutable. This Amazon ASIN/trade mark issue arises all the time so we were glad to have the judgment.